Shelfspace Needed: Spooktacular Giveaway Hop (Int)! 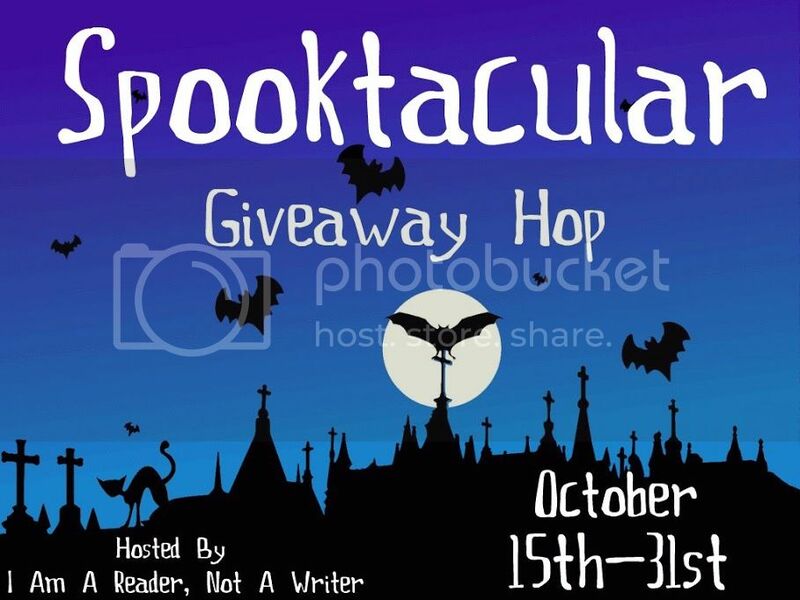 Hey everyone and welcome to my stop on the Spooktacular Giveaway Hop! Though it's not widely celebrated in my part of the world, I love Halloween and all it entails! I love the pumpkins and the candy and the creepy. And in autumn, what's better than curling up with a good book and a cup of coffee while the wind's howling outside? You don't have a good book to keep you company? No matter, if you're lucky you can choose one from the list below, just click them to find out more about them :) If there's nothing to your liking, you can pick another spooky read around 10$ from The Book Depository. Just enter below and make sure to read the rules! This giveaway is open to wherever The Book Depository ships for free. Cheating on one entry results in disqualification. I check ALL the entries before picking. I would choose Anna Dressed in Blood. That seems ver spooky. Thanks for the giveaway! I'd love to win Between the Devil and the Deep Blue Sea! As for spooky reads, I absolutely LOVE the Ashes trilogy by Ilsa J. Bick! The Coldest Girl in Coldtown, sounds very spooky! For spooky reads I love anything by R.L. Stine. Hm, hm... Very nice pick you have in that selection. 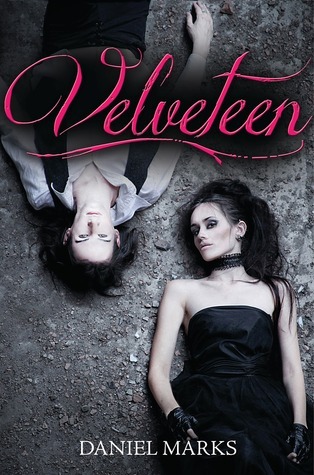 I already own The Soul Screamers Vol 1, but I'm kinda dying to get my hands on Velveteen, Anna Dressed In Blood, or even Between the Devil and the Deep Blue Sea! I would pick Soul Screamers. I have the 2nd and 3rd of those but somehow I can never find the 1st in stores. Thank you for the giveaway! I don't know probably the coldest girl! I'd choose Velveteen. Thanks for the giveaway! I'd choose Wolf Protector by Milly Taiden. I'd probably choose Anna dressed in blood or coldest girl in Coldtown! I think I would pick The Coldest Girl in Coldtown.. My favorite spooky read is The Shining. Ahhh I wanted to participate in this giveaway but I missed the boat! Ah well, I'll be having one soon-ish since I missed my 1st blogoversary as well >.< and you can enter mine then haha! Anyways, thanks for the fab giveaway and awesome book selection! I would definitely pick Soul Screamers since that series has been on my wishlist/TBR for way too long now :D Since I don't do really scary books, my favorite Halloween reads is like something like Harry Potter - or MG/YA ghost stories like the Darkest Powers trilogy or vampire stories! I would choose Between the Devil and the Deep Blue Sea!!! I'd probably pick Nevermore. As for a favorite, Seize the Night by Dean Koontz is amazing. I would probably pick Anna Dressed in Blood and my favorite is The Madman's Daughter! Thanks for the giveaway! 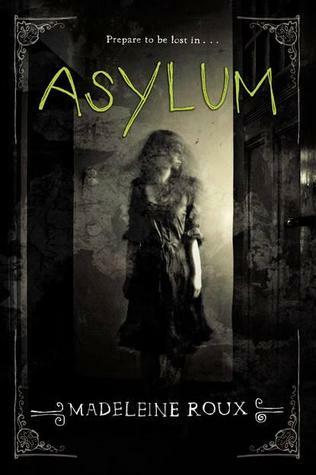 I've been wanting to read In the Shadow of Blackbirds... but Asylum looks super creepy!! I'd choose Enshadowed (Nevermore #2)! Several look interesting, but I've been hearing a lot about The Coldest Girl in Coldtown, so that is what I'd choose. I'd pick Between the Devil and the Deep Blue Sea. Thanks for the giveaway! Thanks for this amazing giveaway - I would love to win and pick The Coldest Girl in Coldtown or Soul Screamers! I like all of Stephen King's books! I might get Tara Lain's BRUSH WITH CATASTROPHE. Probably Anna Dressed in Blood! 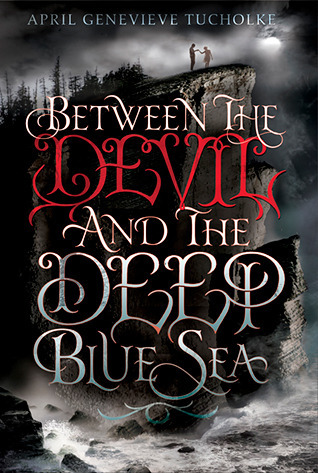 I'd love to read Between the Devil and the Deep Blue Sea. My fave spooky read is anything by H.P. Lovecraft. I don't know which book I would pick yet but my favorite spooky author is Stephen King. I can't get enough of that man's work. I just finished Needful things a little while back. Loved it! Thanks for introducing me to some new creepy books. 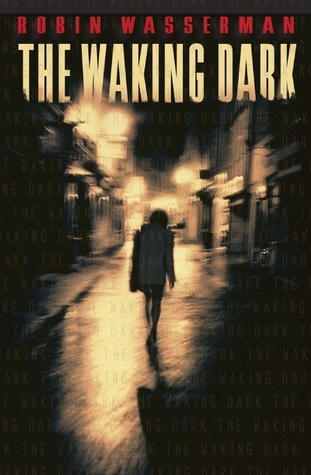 I really want to read The Waking Dark. My favorite creepy read is Stephen King's It. I will choose Blood Rights. Right now I'm pining over Allegiant and Endless Knight but I don't know what I'll pick. Thanks for the great giveaway! Anna Dressed in Blood! Thank you for the giveaway! Blackbirds sounds great, I'd probably pick that. I'd probably pick The Waking Dark by Robin Wasserman. 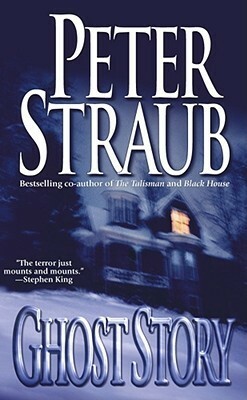 My favorite scary book of all time is It by Stephen KIng. I'd really love Soul Screamers Volume One!!! so intereseted in this story! Maybe Between the Devil and the Deep Blue Sea! 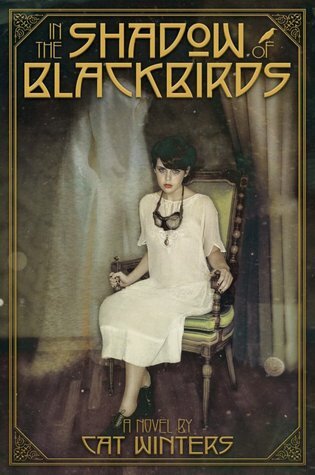 I've heard great things about "In the Shadow of Blackbirds," so I'd probably give that a try. I might choose The Hallowed Ones, thanks! I'd probably choose Between the Devil and the Deep Blue Sea. My favorite spooky read is the Experiment in Terror series by Karina Halle. The Coldest girl in Coldtown looks beautiful, and sounds really interesting! Look forward to reading it oneday! I'd choose The Coldest Girl In Coldtown. In the Shadows of Blackbirds. Asylum is current top choice. Laura Bickle's books are pretty good. Thanks for the giveaway hopportunity! Sweet Evil by Wendy Higgins. Thanks. I would choose Asylum! Thanks for the great giveaway! I would choose Alice in Zombieland. Thanks for the giveaway! Between the Devil and the Deep Blue Sea or the Waking Dark would be the books that I would choose. 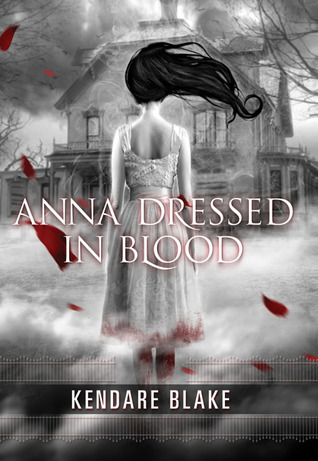 I am thinking Between the Devil and the Deep Blue Sea , Anna Dressed in Blood or The coldest Girl in Coldtown. 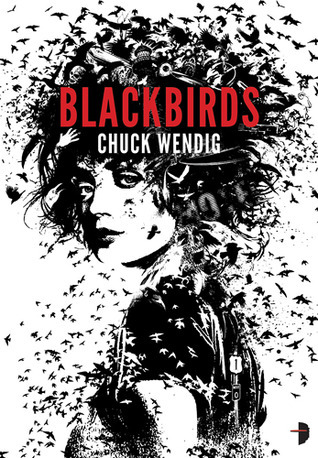 that Blackbirds book looks awesome! I would probably choose *Soul Screamers, Vol.1* or *Blood Rights*. 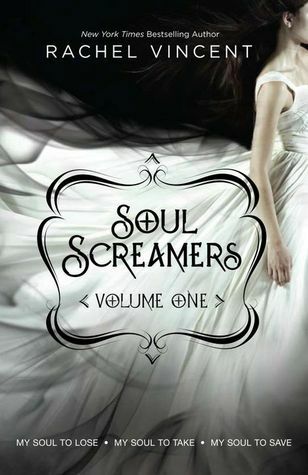 I would love to win Soul Screamers by Rachel Vincent. I'd probably choose The Coldest Girl in Coldtown, though I'm not a 100% sure. 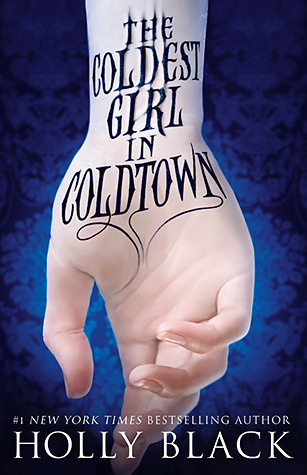 I really want to read the Coldest Girl in Coldtown! The Coldest Girl in Coldtown should be amazing. I would pick The Coldest Girl in Coldtown. 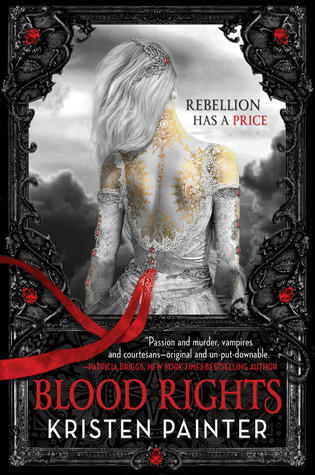 Blood Rights. I have wanted to read it for awhile. Maybe Immortal Rules? I want to read this series! I think I would choose Asylum. I would probably choose Asylum. Thank you for the chance to win!